The holidays are right around the corner….I know, scary isn’t it. 83% of Americans agree that stress can have an impact on their health, but only 29% say they know how to handle stress well. We all know that exercise helps stress, but did you know a variety of foods can help reduce stress-induced symptoms? 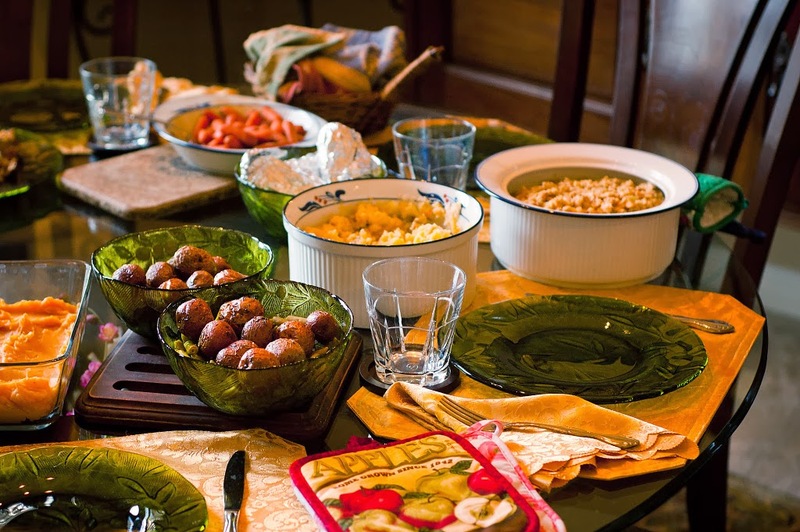 Certain foods contain vitamins and minerals that actually reduce the symptoms associated with stress and anxiety. helps keep blood pressure low. Make a batch of guacamole, or a protein shake with bananas. 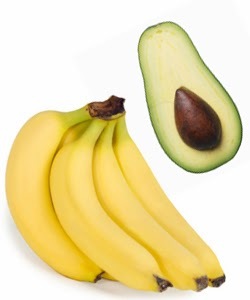 Just add some slices of avocado to a salad or a banana to your morning cereal. Blueberries: This little blue power house is packed with antioxidants and vitamin C, which are potent stress relievers. 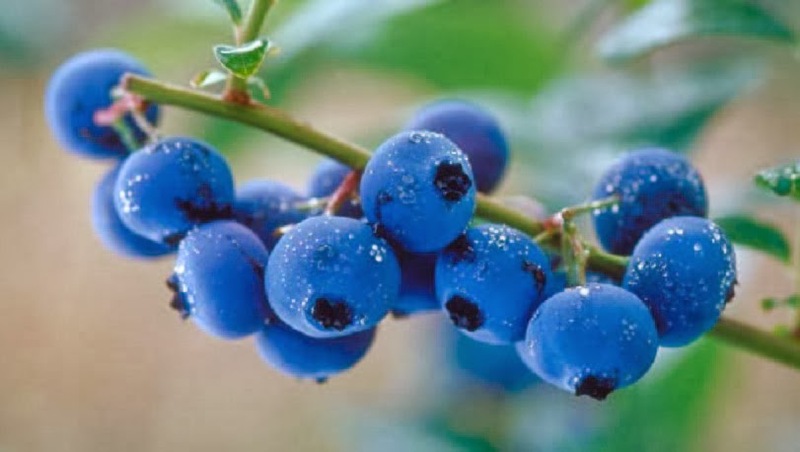 As an added bonus, blueberries are low in calories - can't get better than that. Blueberries are also high in fiber, which can help alleviate digestive problems that arise during times of stress. Mix into plain non-fat Greek yogurt or oatmeal, or sprinkle on a salad. mood and anxiety level. Zinc is essential to maintaining ideal energy and hormone levels. Both are linked to stress management. Milk: Milk contains vitamins B2 and B12. 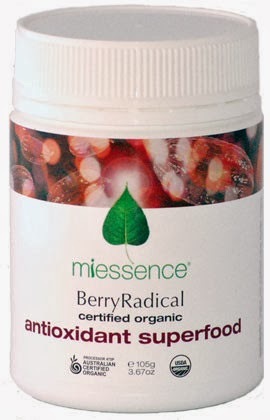 These vitamins contain antioxidants that help destroy free radicals that are connected with stress. My preference, almond milk is also both high in B vitamins. 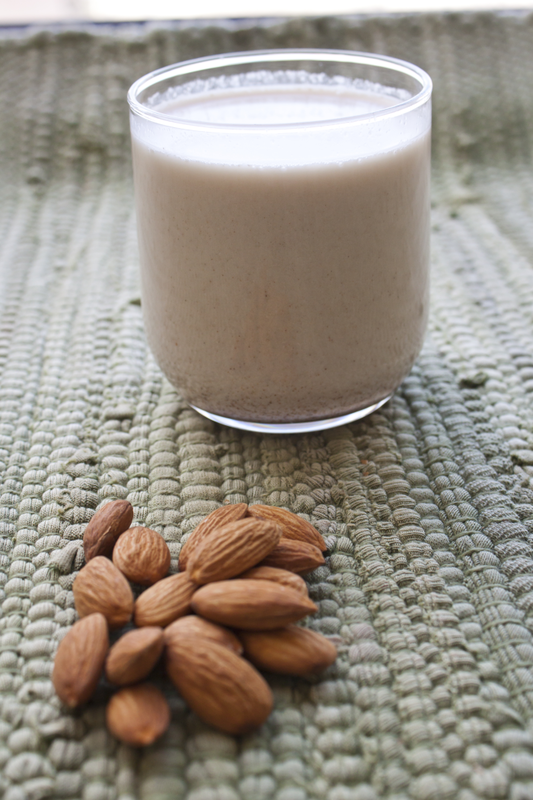 Do you remember when we talked about having milk/almond milk to help you sleep - it contains tryptophan which helps you to relax. Add milk to your smoothie or protein shake to make it a bit creamy and keep you calm! Looking for Easy: Berry Radical is the ticket. Warm up a cup of milk and mix all the ingredients together. A cup will give you a natural boost in the afternoon plus help fight off stress with high levels of antioxidants and yes, blueberries too! I love the holidays but they do add stress to my life and trust me, I have to work on my health just like you do. I have to keep reminding myself to stay on target with exercise and not indulge in too many yummy, but bad-for-me snacks! But we can do it....a little bit at a time.